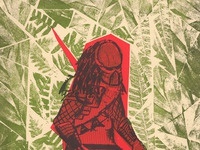 The second Villain in the Versus print series, Predator. 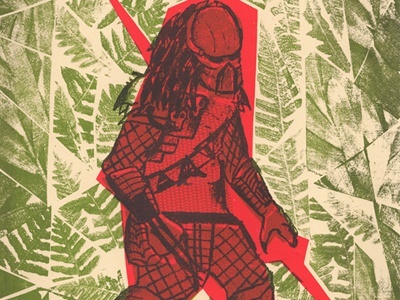 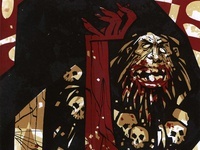 and Sacred which came from Rory Phillips Aguirre print. 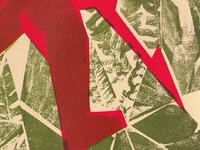 Screenprint using fabric, photocopy, cut paper and pencil.